with one of our Grooming Professionals! 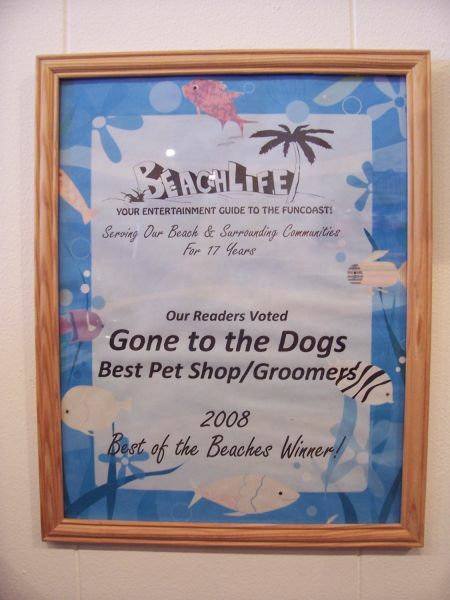 Gone to the Dogs Boutique & Grooming is located on Corey Avenue, the downtown shopping district of St. Pete Beach. 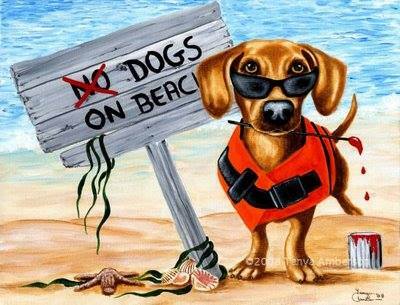 Visit us for dog clothing, dog accessories, toys, healthy dog food and treats. 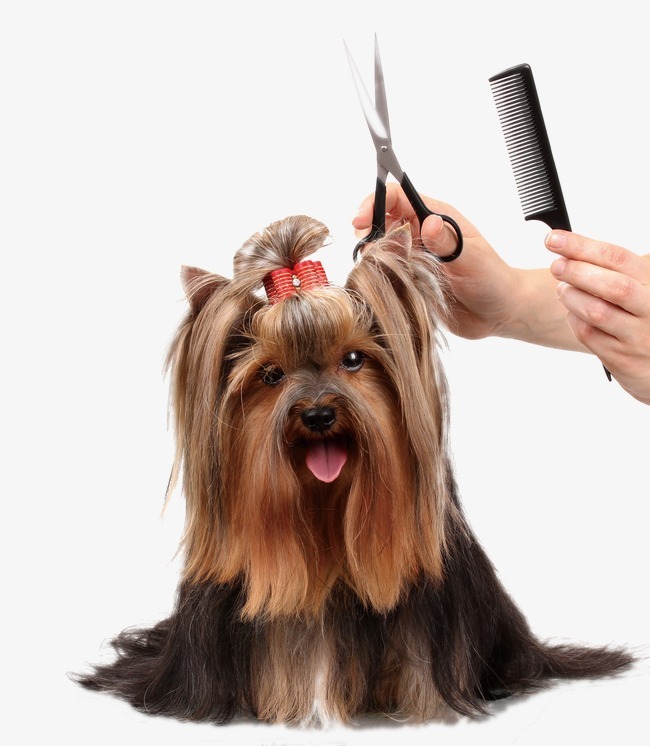 Drop off your pup for grooming and meet our professionally trained, talented, and skilled dog loving groomers! Then enjoy shopping along beautiful Corey Ave while we are working with your pet. Gone to the Dogs Boutique & Grooming is focused on providing quality service and customer satisfaction! We will do everything we can to meet your expectations. Gone to the Dogs Boutique is delighted to be the only dog boutique and groomer located on historic Corey Avenue in St. Pete Beach. Stop by and browse our wonderful array of products for your furry family. We promise to make your visit a Paws-itively dog-a-licious, experience!